Brussels – Thursday, 8 November 2018 – The SRTF Director General, Eng. Hani Khabbaz, participated in the 12th Coordination Meeting of the EU Core Donor Group on the Syrian Crisis hosted by the European Commission on Neighborhood and Enlargement Negotiations in Brussels today. Attendance of the high level meeting included representatives from donor countries and financial institutions, the United Nations, the EU and other international organizations working on the Syrian Crisis. The meeting addressed several important matters including, financial progress against the Brussels II Conference, situational updates inside Syria, and updates on the regional dimension of the Syrian conflict. Several UN agencies provided updates on issues inside Syria including, UN policy discussions and post agreement planning, humanitarian field dynamics and challenges, and displacement and return of refugees among other issues. Participants were also updated on regional development and resilience of host countries. 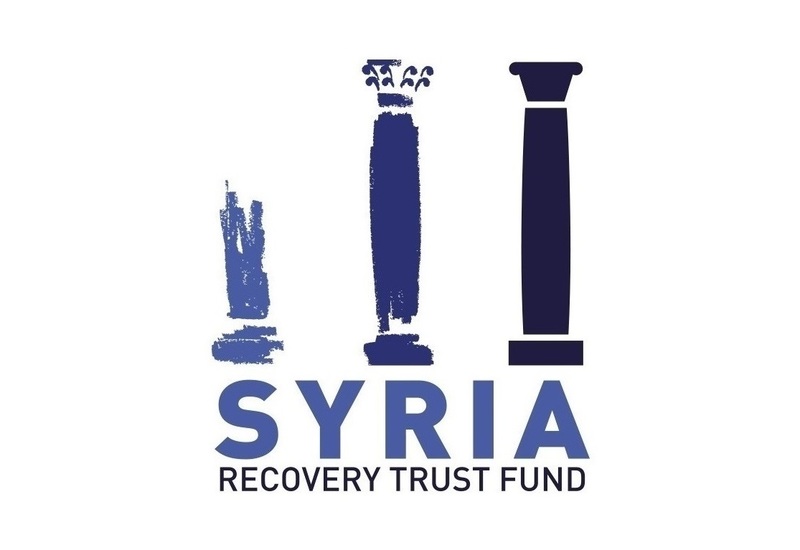 Presentations from different participants, including the European Commission, the UN, and the EU Regional Trust Fund in response to the Syria crisis (MADAD) provided regional updates on current programs.